Japan's conservative views on sexuality are well known. But things are starting to change, as LGBT issues gain more attention in the media and younger generations become more liberal. Manga series Ototo no Otto is now presenting everyday LGBT issues to a mainstream audience. Everyone wants to be accepted. And Panasonic is changing its rules in Japan to facilitate acceptance of LGBT employees. It’s putting the company at the forefront of change in a notoriously conservative country and giving future employees an incentive to work somewhere that will truly accept them. With Haruki Murakami at its centre, Japanese fiction is booming overseas. The literary journal Monkey Business: New Writing from Japan is proof that the acclaimed writer is part of a lush literary landscape. 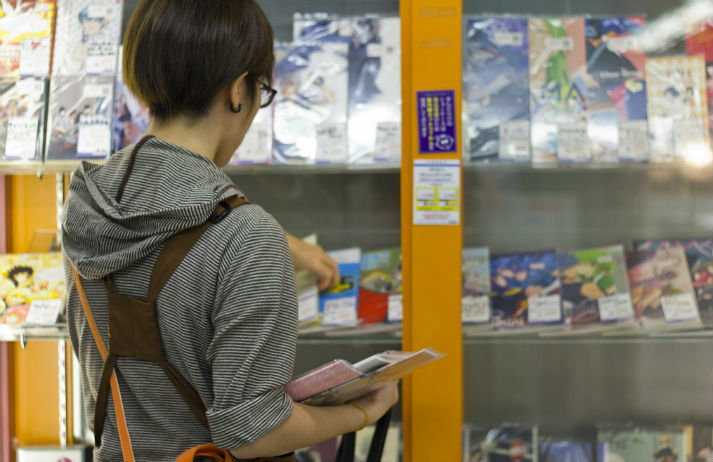 Could the nation’s novels be an overlooked piece of the ‘Cool Japan’ puzzle? Will L'Oréal’s new mascara – designed to recreate the Japanese ‘anime eyes’ look – appeal to Western women? And how will real anime fans react to the appropriation of their subculture?